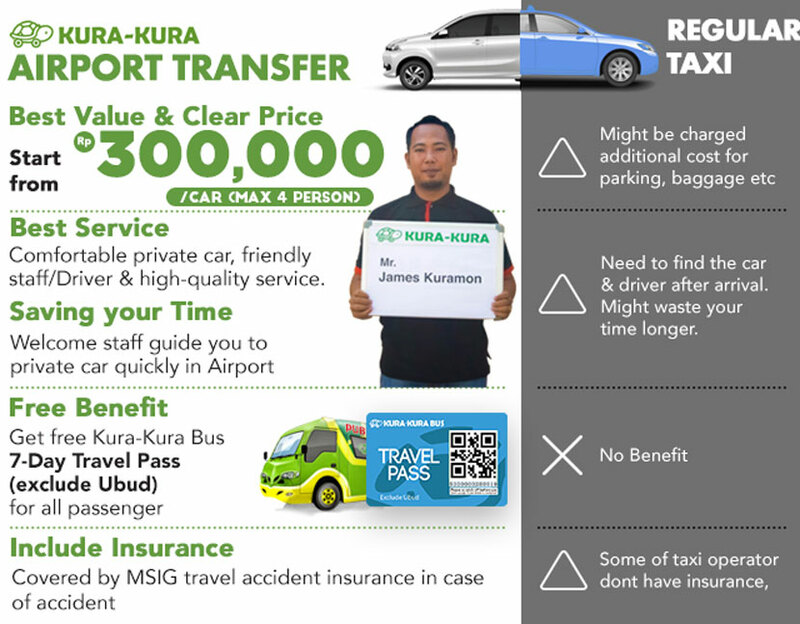 Why choose KURA-KURA for Bali Airport Transfer ? 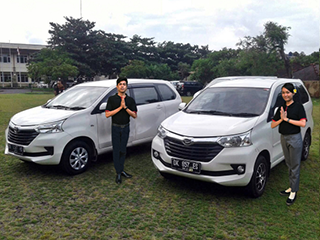 We provide Airport pick-up to & from Hotel in Bali with Private car. 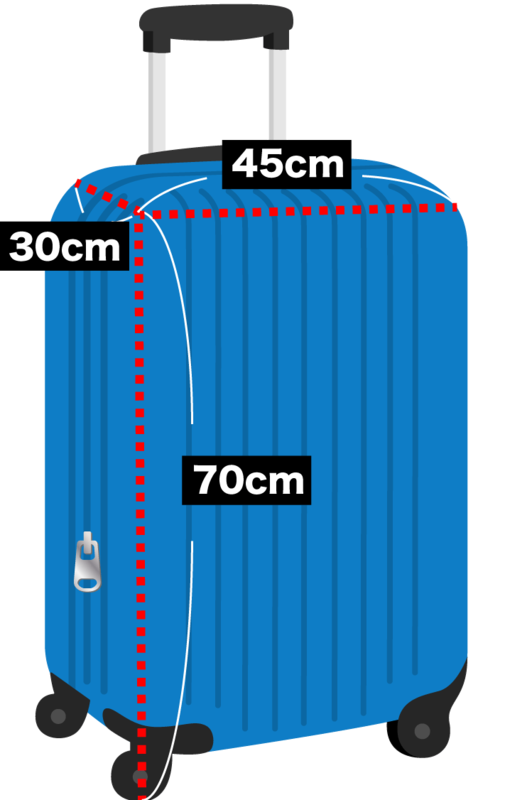 We can accept your Surfboard maximum 4 x board a car!! ※ Please note that it is not available to make a reservation on New years Eve due to traffic conditions in Bali. Thank you very much for your understanding. ※ Balinese Hindu Tranguility Day “Nyepi” falls on 7th March 2019. Please note that it is not available to receive any bookings for 2 days (6th and 7th March) Sorry for the inconvenience. English speaking Driver with proper license. Covered by MSIG travel accident insurance in case of accident during transfer with Kura-Kura. 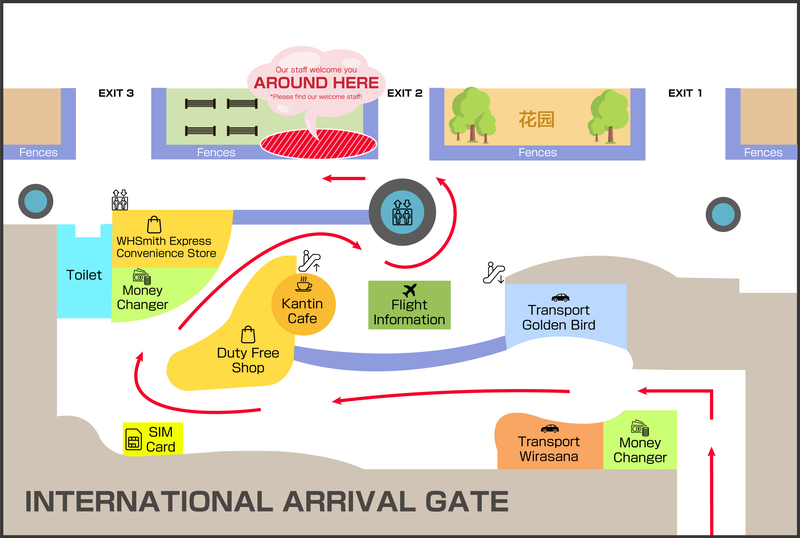 * In case that your flight arrival is earlier or delayed, we will welcome you according to your actual arrival time. What is 7-days Travel Pass? 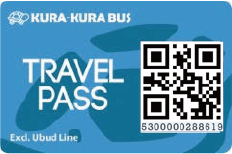 7-Days Travel Pass is the ticket for Kura- Kura shuttle Bus service. Kura-Kura Bus is connecting from DFS Bus Terminal (located in T-Gallaria Duty Free Shop in Kuta) to popular tourist areas in Southern part of Bali & Ubud area daily. 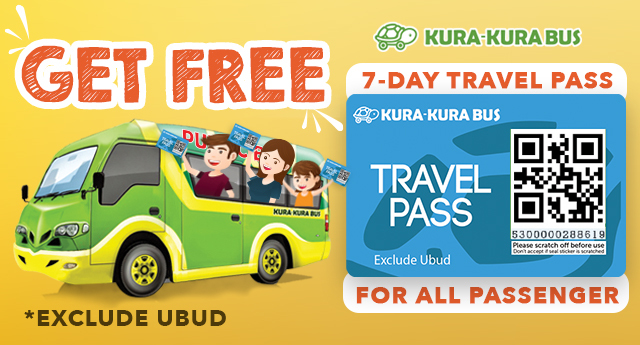 This Free benefit 7-Days Travel Pass can be covered all Kura-Kura Bus Line exclude Ubud Line. 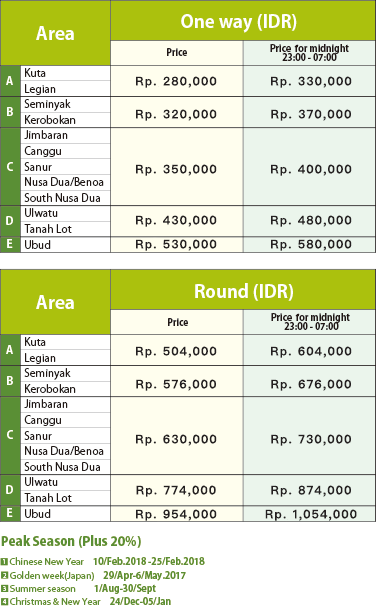 * For more information of Kura-Kura Bus click here. How to receive 7-days Travel Pass? 7-days Travel Pass will be provided at the airport on your arrival day. 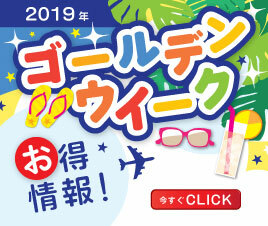 In the case of one way booking,from Hotel to Airport,E-ticket with QR code will be sent in advance by e-mail. 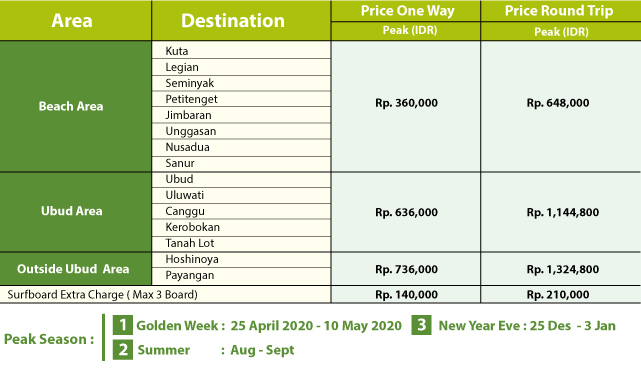 You can upgrade your 7-Days Travel Pass (Exclude Ubud Line) to ALL Line Pass or purchase additional Passes with reasonable cost. * Please kindly note that 7-Days Travel Pass (Exclude Ubud Line) will be provided for ALL passenger on Kura-Kura Airport transfer service. In case you would like to upgrade/purchase additional Travel Pass, please choose this option. - Photo copy of Passport is required in advance by email. - If you book this optional service, please input a number of SIM card on NOTE in booking form. 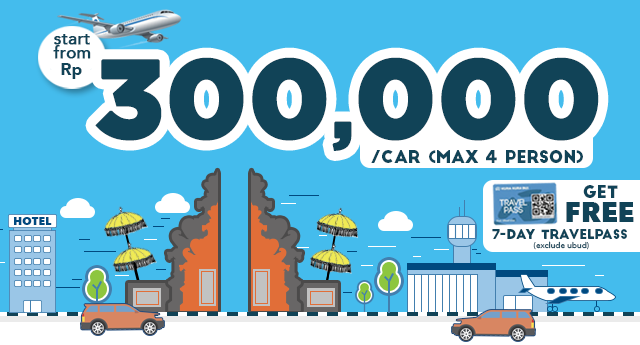 Additional payment, Rp.80,000/per car 1 way, Rp.150,000/per car Round trip (payment on arrival by cash). Maximum 4 boards per car. If you would like to book this optional service, please input the number of board and the size on NOTE. * Depending on the size of the surfboard, it might be unable to acceptable. - We will wait for you Maximum 1 hour after your scheduled pick up time. In case of no showing over 1 hour, your booking will be cancelled. ※ Our driver can assist you to load or unload your baggage. ※ Please check-in and check-out by yourself. Which direction would you like to take? ※Please note that it is not available to make a reservation on One day before Nyepi Day, Nyepi Day & New years Eve due to traffic conditions in Bali. Thank you very much for your understanding. *Please select FLIGHT Arrival Date in Bali. * We cant process your booking without hotel name. Please make sure where are you going to stay before booking our service. 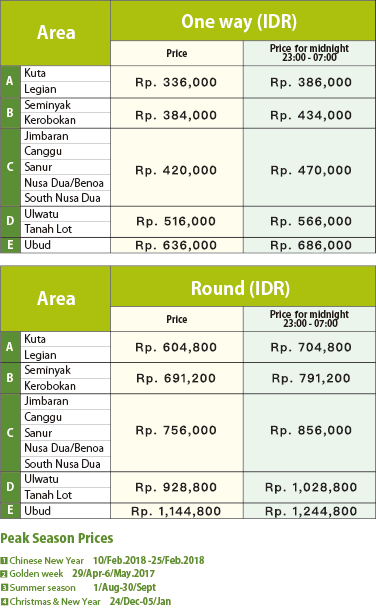 *Please select FLIGHT Departure Date in Bali. 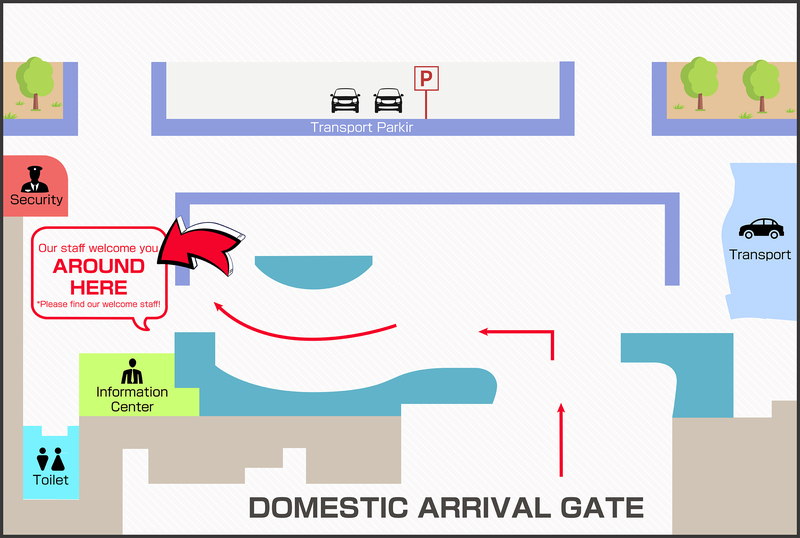 *Please check Auto-reply mail for the information of pick-up time at Departure day (Hotel to Airport). * Please enter your name in English. * Please make sure to enter your correct e-mail. 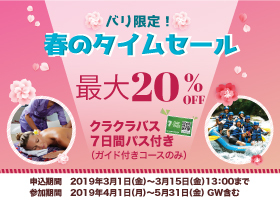 Auto-reply mail will be sent to this e-mail address. Please read our Privacy Notice before proceeing. * Please make sure to input your email address correctly, otherwise our information can't be reached you.